Hashtags are used to help categorize user-generated content, making it easier for people to discover new or related pieces of content. When a user adds a hashtag to their post on social media, that post now has the ability to be searched and discovered by thousands or even millions of other like-minded people all around the world. 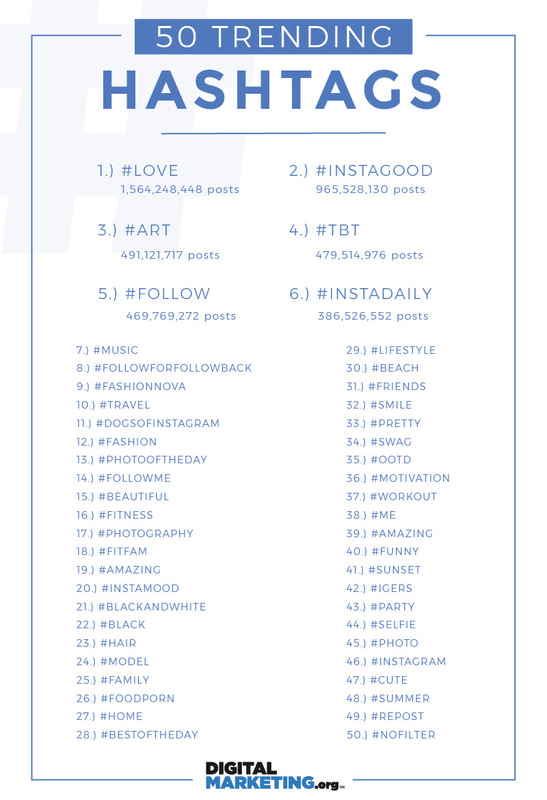 There are a few categories of hashtags that you can use in your content to help market your social media content more successfully.